I have not been successful in my application for admission. Can I appeal to be reconsidered? I have been offered my second choice of degree programme. Can I appeal to be considered for my first choice? 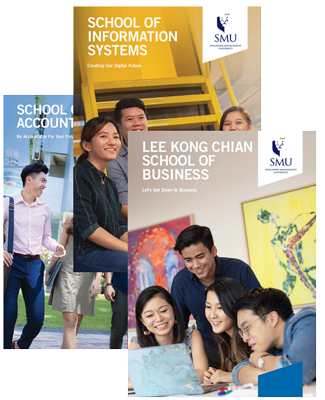 If your application has not been successful or you have not been offered your first choice of programme or you have been offered admission to a single degree but would like to appeal for a double degree programme, you may submit an appeal for reconsideration. Appeals must be submitted online via Applicant’s Self Service. You must have your User ID and Password to access Applicant's Self-Service. For the 2019 admissions exercise, the online appeal portal will open from 2 May - 16 July 2019. Only applicants whose outcome of their applications is known (successful or reject) can submit their appeals online. In your online appeal, you may state your reasons for reconsideration (not more than 1000 words). All online appeals must be submitted by 16 July 2019. We would advise applicants who wish to appeal to do so early, preferably within 1-2 weeks following notification of the outcome of the application. The Office of Undergraduate Admissions & Financial Assistance (OUAFA) is the central co-ordinating body for all appeals. As such, please refrain from sending your appeals to multiple parties within SMU as this will only slow down the appeal process. Appeals sent to the other offices will be re-directed to OUAFA for processing. All appeals will be processed in a timely and equitable manner. As the number of appeals received will be large, we will aim to inform most applicants of the outcome of their appeals within 21 working days. Some appeals, though, may take a longer time to process and notifications of outcome for such appeals will be sent beyond the 21 working days timeline. You may check the outcome of your appeal online via Applicant's Self Service. Notifications will be sent by email, so please ensure that you have provided us with a valid email address for reply and that you check your email inbox on a regular basis. If you would like to update your email address, please do so at Applicant's Self Service. If you have been offered admission to a degree programme and would like to appeal for a change of programme, you should accept the programme offered first while waiting for the outcome of your appeal. The offer will lapse if you do not accept it within the stipulated deadline. I was not offered a place in any of the degree programmes that I have chosen. Can I appeal for a programme that I had not opted previously? You may appeal for a programme that you had not opted previously. I missed this year's application deadline. Can I still apply? You will not be able to apply once the online application portal is closed. If you missed the application deadline, you will have to apply in the following year. 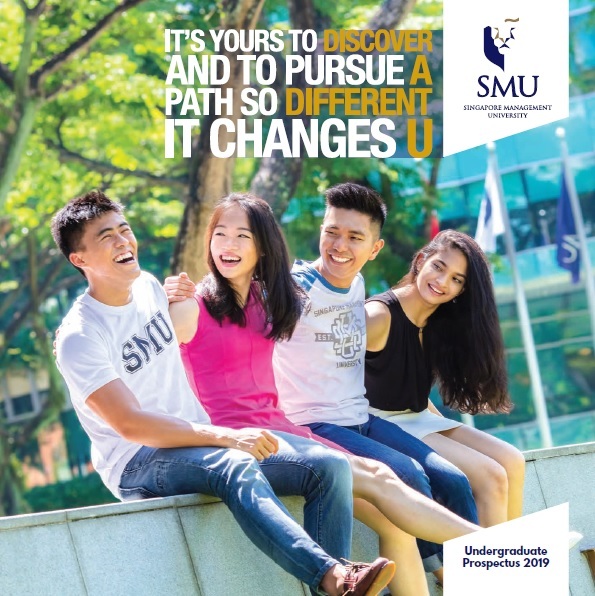 All prospective students are strongly advised to take note of the SMU application opening and closing dates. Having not applied to other universities is not a valid ground for appeal. All applicants are advised to apply to more than one university. I am still waiting for my appeal outcome. However, I am asked to matriculate now. What should I do? If you have received our email on matriculation, you may wish to matriculate for the programme which you had already accepted. If your appeal is successful, we will make the necessary amendments on our system and your student records to reflect the latest status. 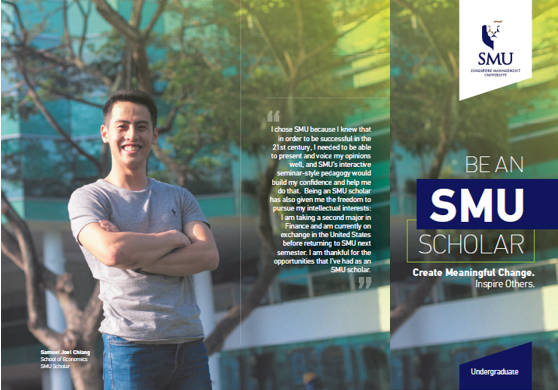 I am an NSMen and I have a reserved place in SMU. How do I submit an appeal to change programme before commencement of my academic year? We will inform you on the outcome of your appeal. Please check the status of your appeal online via Applicant’s Self Service. If your appeal for course change is not successful, you will still keep your place in the degree programme that you have previously accepted.